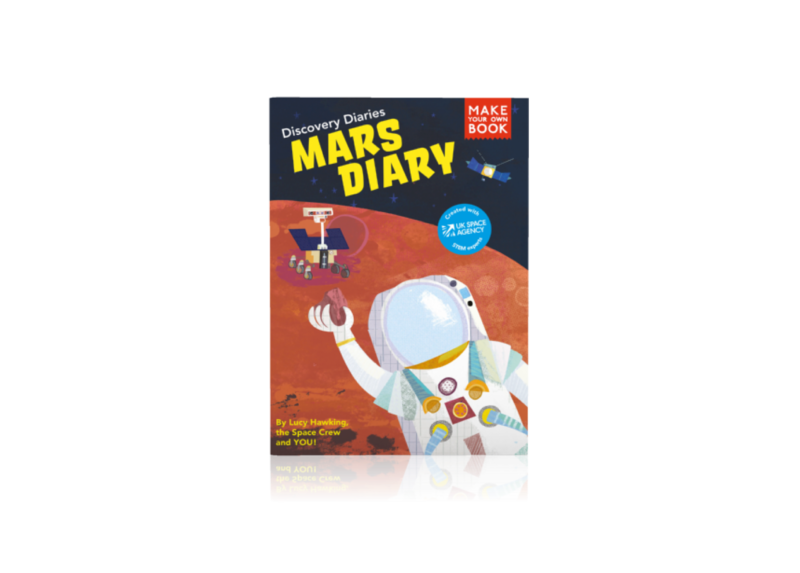 The Mars Diary is a 64-page activity book for primary school children. 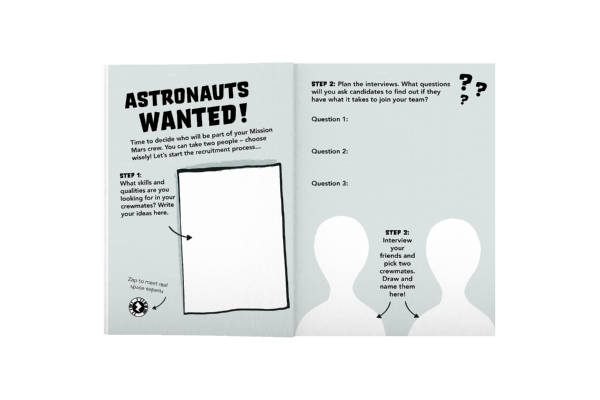 Students plan and execute their own mission to the Red Planet by working through a series of cross-curricular activities designed to embed STEM learning. 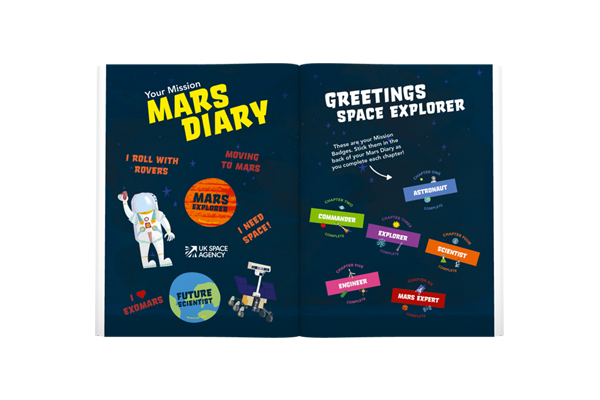 The Mars Diary is a 64-page activity book for primary school children. 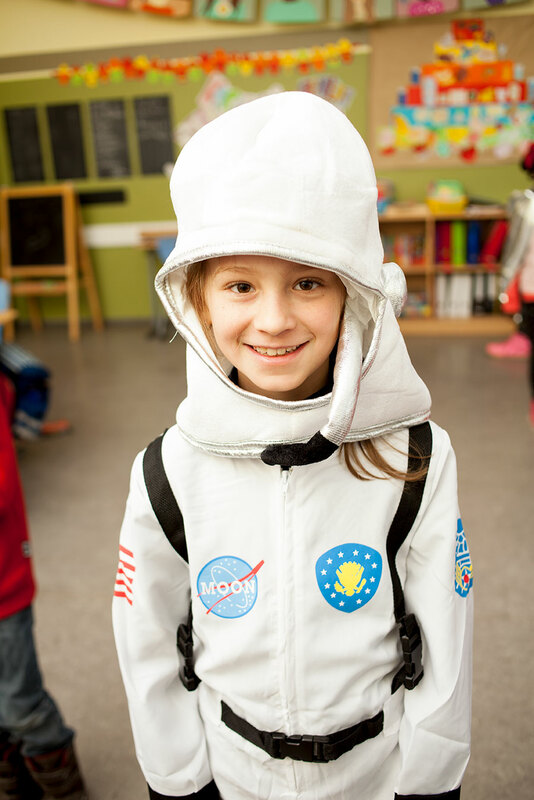 Students plan and execute their own mission to the Red Planet by working through a series of cross-curricular activities designed to embed STEM learning. 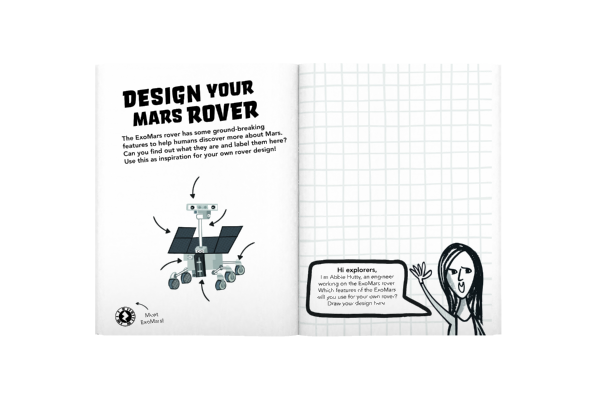 Its creative, visual and hands-on approach will inspire and empower students, while they personalise and create their very own diary. Students will read, write, design, draw, experiment, code and decode and much more, as they undertake their mission. 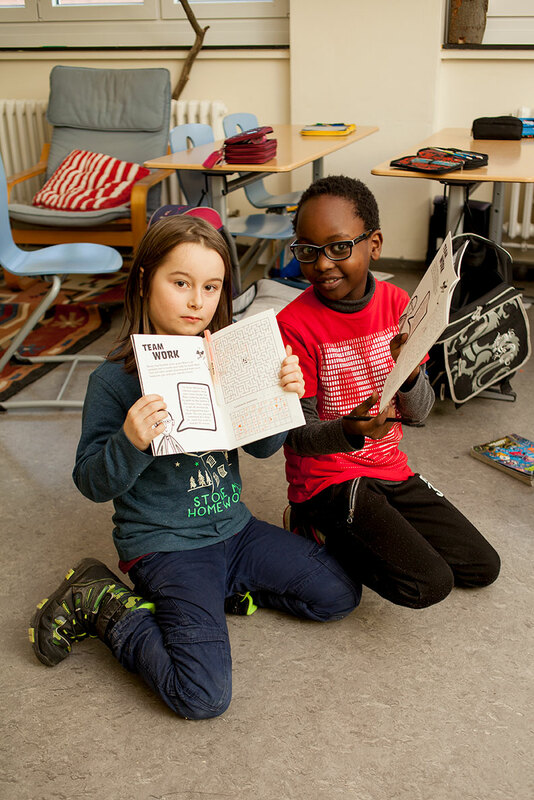 The book also contains unique ‘Zap’ codes that allow children (and their teachers, parents and friends!) to access extra content through smartphones and tablets. Single copies are perfect to add to Class Packs if your class has more than 30 students, for classes with fewer than 20 students, or for educators who would like their own copy as a reference. Single copies do not include a Mission Log poster. 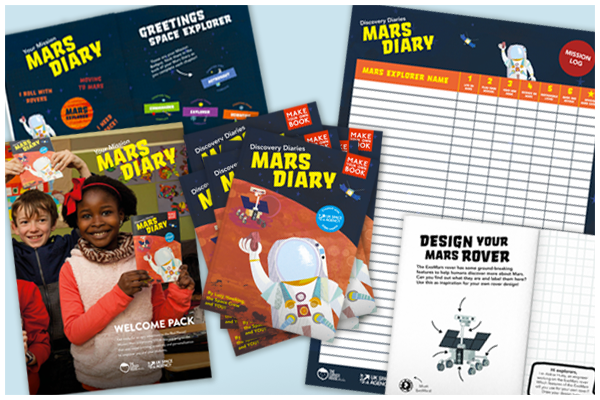 If you are purchasing a Mars Diary for an individual child, we recommend our Home Educator Pack.